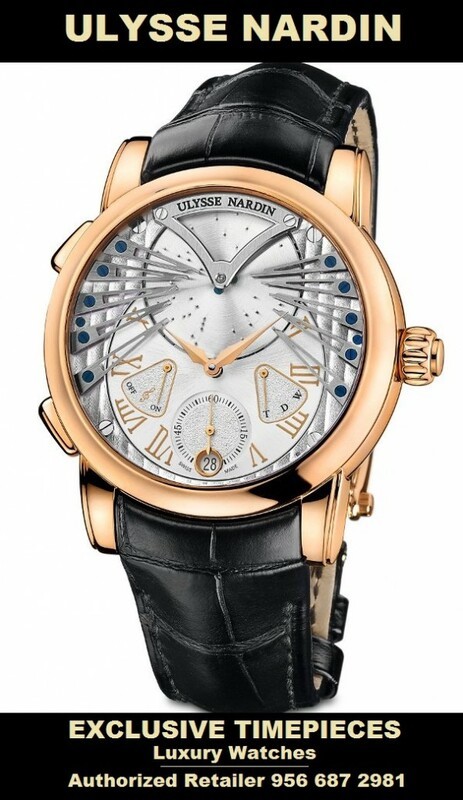 ULYSSE NARDIN GAME OF THRONES WATCH, Exclusive Timepieces in McAllen, TX. Created by Master Watchmaker Ludwig Oechslin, and inpired by musician Dieter Meier, this beautiful and extraordinary timepiece emulates a music box and plays the first 20 seconds in a soft musical tune of “Strangers in the Night” on the hour or at your request. After 5 years of research and development this absolutely stunning work of art was presented at a private gala in Zurich, Switzerland. 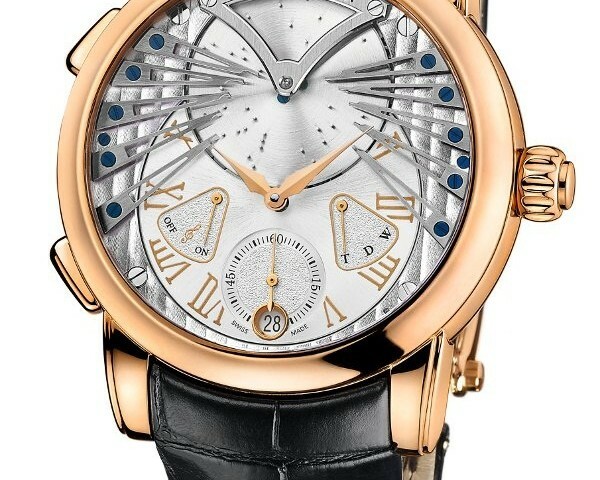 Ulysse Nardin is the most celebrated Luxury Watch brand in the world. It is only brand to have received more than 4300 Awards, 18 Gold Medals, Registered in the Guinness Book of World Records, and was named “Watch of The Year” in, 2000, 2002, 2003, 2004, and 2015.